The American Heart Association will host the 2019 Houston Heart Ball on Feb. 16 at the Hilton Americas-Houston. This year’s theme is Imagine with Heart. Guests will enjoy a gourmet dinner, auctions and entertainment from the Georgia Bridgewater Orchestra. 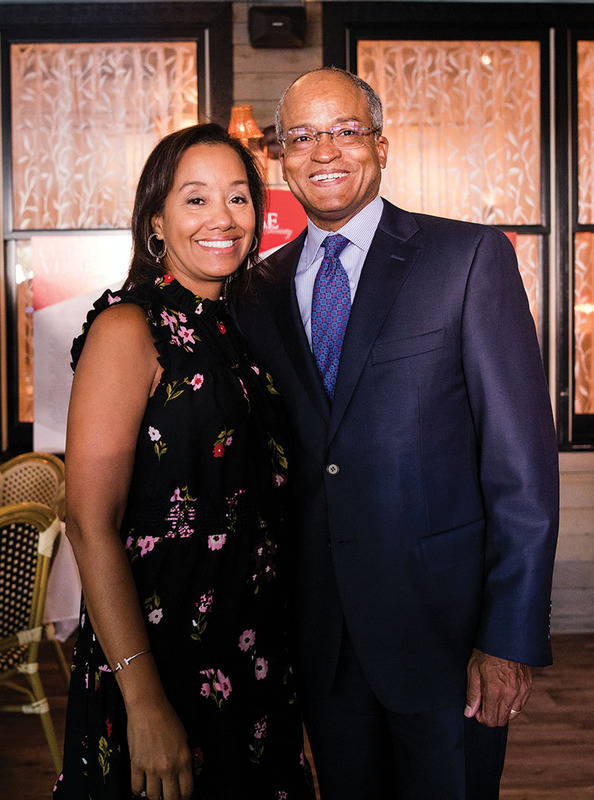 Heart Ball chairs are Debbie and Jack B. Moore, community honorees are (pictured) Arvia and Jason Few, and medical honoree is David E. Persse, MD. See HoustonHeartball.heart.org.